The month of March is designated as National Social Work Month. 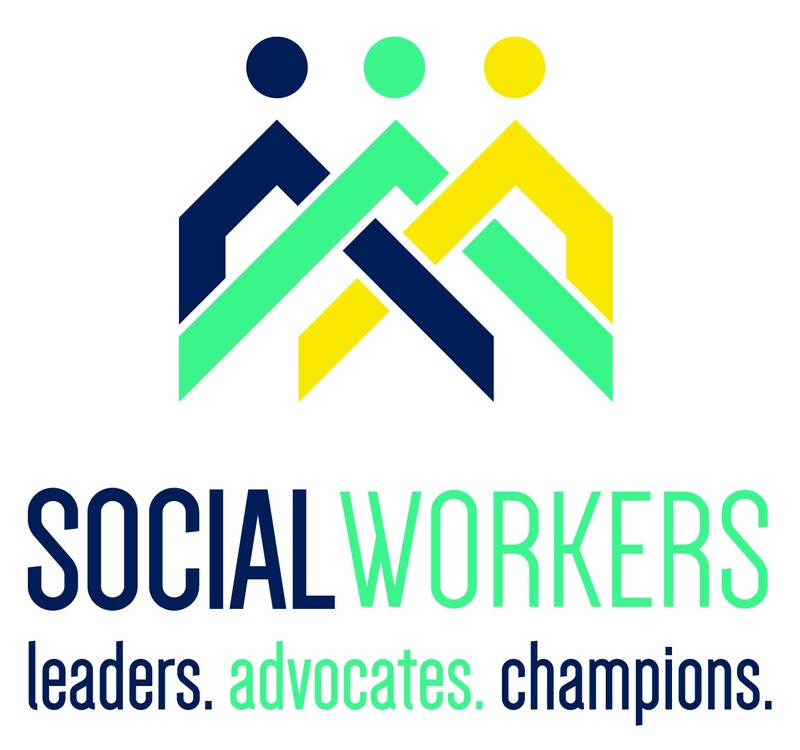 Social work is defined as “work carried out by trained personnel with the aim of alleviating the conditions of those in need of help or welfare. VMRC is privileged to have a dedicated Supportive Living Social Services team. 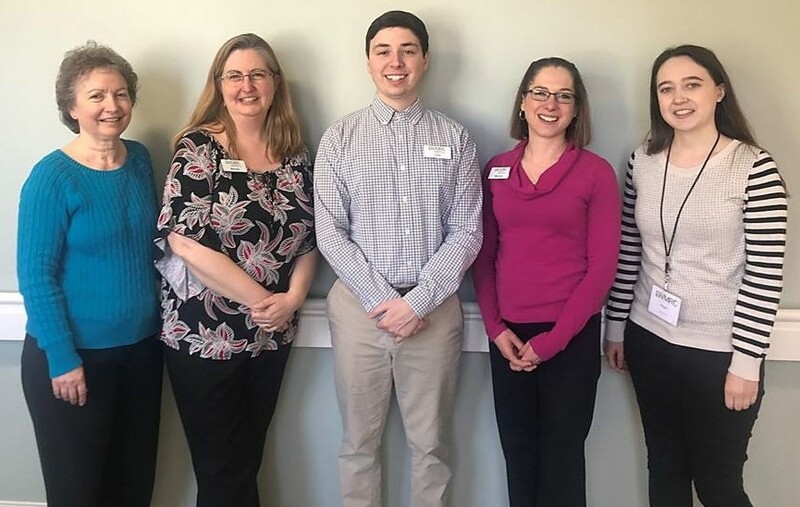 On any given day, you can find this team helping residents and families navigate being part of the VMRC community. Their work days include leading care and service plan meetings, coordinating move ins and move outs, planning discharges to help patients and families feel as prepared as possible to leave short term rehab and working with families to understand Medicare, insurance, appointments, and payments. Heath recently graduated from James Madison University with a degree in Healthcare Administration and has worked at VMRC for about 16 months. One of the requirements of Heath’s degree program was an internship which he completed here at VMRC. Retaining Heath as an employee after his internship has been mutually exciting for the SL team and Heath. Megan is a Mary Baldwin University intern working with Karen Mitchell. We are grateful to have Megan and appreciate her many daily contributions. The VMRC Supportive Living Social Services team contributes significantly to VMRC being a community of hope, meaning and growth for people to age well, live fully! Are you or someone you know a caregiver to a loved one? If so, you’re one of 43.5 million caregivers in the United States. And, if you’re female, you make up 75 percent of caregivers who are taking care of aging parents, children or their partners/spouses. 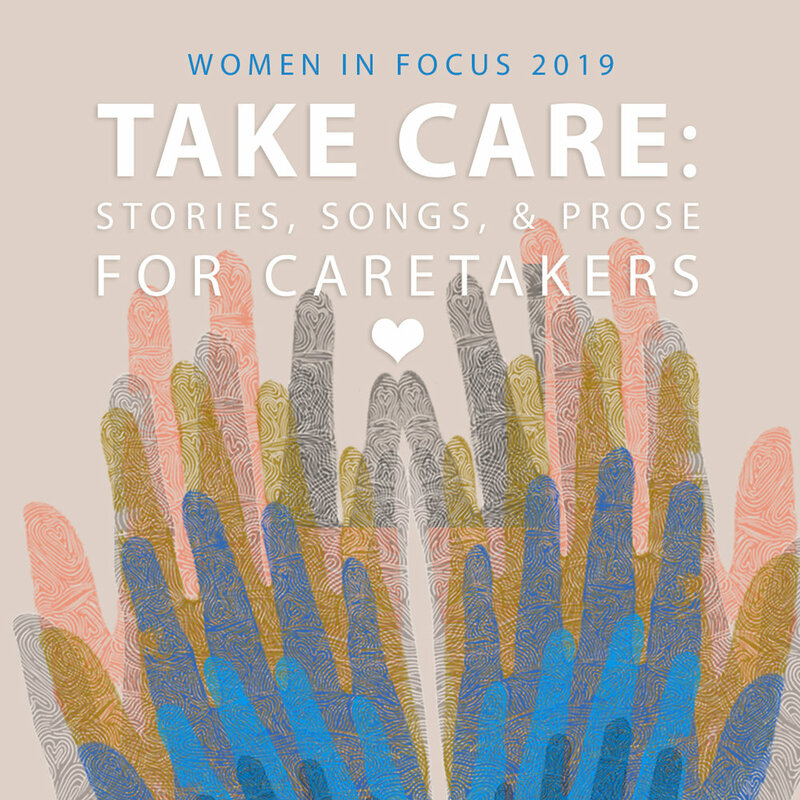 This year’s theme for Women in Focus will be on female caregivers: “Take Care: Stories, Songs & Prose for Caretakers.” The Arts Council of the Valley and Court Square Theater are presenting Women in Focus 2019 on Sunday, March 24 at Court Square Theater in downtown Harrisonburg. VMRC is the sponsoring organization because it believes strongly in the focus - to nurture, support and encourage female caregivers. Doors open at 2 p.m.; the program begins at 2:30 p.m.
Emily Young, VMRC’s Volunteer Services manager, will speak about “Self-care, Service and Survival” by sharing reflections on how incorporating meaningful service into your caregiving rhythm can positively impact many aspects of your own well-being. “The last thing a busy, tired, burned out caregiver needs is another thing to do. But, as it relates to self-care, purposeful and personalized volunteerism might be just what the doctor ordered,” Emily said. Presenters at the event will focus on the often overlooked side of caregiving: the needs of the caregiver and discuss preventative screenings for physical well-being as well as how to maintain mental health during difficult times. Learn more about Women in Focus 2019 at valleyarts.org. The start of a new year is synonymous with new goals – goals to eat better, goals to exercise more, and goals to treat our bodies better. As we settle into the year, however, it’s easy to let those goals fall by the wayside and stick with the same routine we’ve always had. VMRC is privileged to have a vibrant and enthusiastic Wellness Center team who thrive on helping you achieve the goals you set for yourself. From one-on-one training to fitness classes to programs on brain health, healthy eating and living well with chronic conditions, the Wellness Center is a vast resource. Use it! (Front Row) Brittany Williams, Melinda Noland. Melinda has been in the role of Wellness Center Director for more than 4 years. She has been in the Wellness/Fitness industry for over 15 years and in the healthcare programming field since graduating from JMU in 2001. Melinda is a certified Group Fitness Instructor and regularly teaches classes on land and in the water. Her energy is contagious making her a great fit for motivating others. In Melinda’s spare time, she enjoys taking yoga classes, spending time exercising outside with her dogs (Howie and Maverick) and her husband Aaron, and she loves exploring new dining destinations in the Valley. Originally from El Salvador, Mario has worked at VMRC for 17 years and currently serves as the Aquatics Supervisor. Mario says he enjoys VMRC and his job because he is able to make others feel good by listening and helping members and residents. Mario is the father of two sons and a daughter and the grandfather of 4. He and his fiancé have one four-legged son, Max. Tori is a recent graduate of George Mason University with a degree in Kinesiology. Prior to the Wellness Center, she worked in a hospital-based rehab and fitness facility in Woodstock, VA. While there, she grew to love fitness for the older population, ultimately leading her to VMRC. Tori grew up in Shenandoah, VA and enjoys spending time with family and friends exploring the valley, going antiquing and on adventures with her blue heeler, Bella. Anna was born and raised in the Shenandoah Valley and graduated from Liberty University with a Bachelor’s degree in Kinesiology in May 2018. While in college, she coached middle school volleyball and basketball. Anna describes herself as having a “heart for people and lifetime fitness.” She enjoys exploring the outdoors and has a bucket list goal of hiking all of the trails in Virginia. Brittany is a graduate of nearby Eastern Mennonite University with an undergrad degree in Recreational Leadership and Sport Studies, and minors in Coaching, Exercise Science, and Psychology. While at EMU, she participated in several clubs/ organizations, helped with the campus’ Campus Ministries and ran track all four years. In her free time, she enjoys coaching high school competition and sideline cheerleading, catching up on Netflix shows and attempting to recreate ideas found on Pinterest. If you aren’t yet a member of the Wellness Center, see what it’s all about with a one-week free trial membership. And, take advantage of special February savings with 50% off the enrollment fee. Music and memories go hand in hand. That’s because music is associated with so many significant moments in our lives – weddings, birthdays, current events. Many of us can recall lyrics to songs from our pasts – songs we haven’t heard in years. This influence of music is one reason VMRC is bringing live entertainment to the Shenandoah Valley. 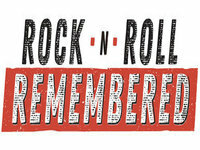 VMRC is pleased to sponsor in conjunction with the Arts Council of the Valley “Rock ‘N’ Roll Remembered” – a tribute show featuring Little Walter & the Convictions at Court Square Theater, 7 p.m. Saturday, Feb. 9. Staunton-based Little Walter & the Convictions is known for their renditions of classic rock ‘n’ roll tunes, and they will be performing the greatest hits of these music legends at the show. Tickets for the concert are $12 in advance and $15 at the door. They can be purchased at valleyarts.org. The concert sponsorship is part of VMRC’s partnership with the Arts Council of the Valley. Known for its Park Gables Gallery art exhibit space, VMRC has become a regular sponsor of concerts at Court Square Theater in the last year. Pumpkin pie, fried oysters, green bean casserole -- they taste so good and everyone loves to indulge during the holidays. Unfortunately, there is a price to pay for indulgence which you will see the next time you step on the scale. 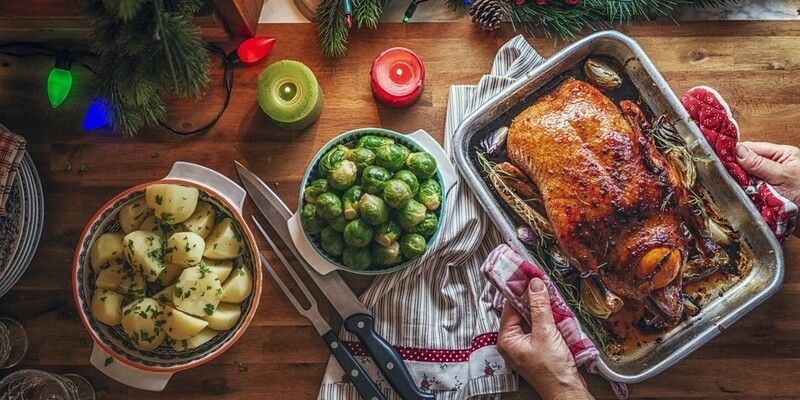 How can you enjoy the holidays and still be mindful of your health? Exercise! Stay active this holiday season. Set a goal to reach 6,000 steps or 10,000 steps a day or something even more challenging. Then make it happen. When shopping, park away from the crowds in a spot farther away from the store or schedule a time every day to be active. Sleep! Schedule in enough time to sleep so you can wake up in the morning feeling rested and ready to take on all your holiday plans. Avoid alcohol, caffeine, exercise and light emitting screens (your cell or tablet) for a few hours before going to sleep. Are your worries keeping you up at night? Try to journal or write a to-do list to accomplish the next day. Enjoy! Does Auntie Judith make your favorite bread pudding? Then enjoy a tablespoon or two. Does Grandma Betsy make the most delicious eggnog? Then take a sip of your partner’s, enjoy your sip and then make a conscious decision to fuel your body with foods that will provide lasting energy and not an afternoon crash. Bring a fruit or vegetable platter to the party so while everyone is filling up with pecan pie and sugar cookies you can fill up on nutritious fruits and vegetables with fiber to keep you full longer and provide energy for a brisk walk after the party. You can do this! You can make it through the holiday season feeling energized, healthy and well rested. Each September, the VMRC Wellness Center participates in Active Aging Week, a national event hosted by the International Council on Active Aging. The week showcases the capabilities of older adults and celebrates the positivity of aging. This year’s theme, “Inspiring Wellness” is all about promoting experiences that help seniors discover new possibilities and avenues for inspiration. Not only do those who participate in wellness programs find inspiration, they inspire others. 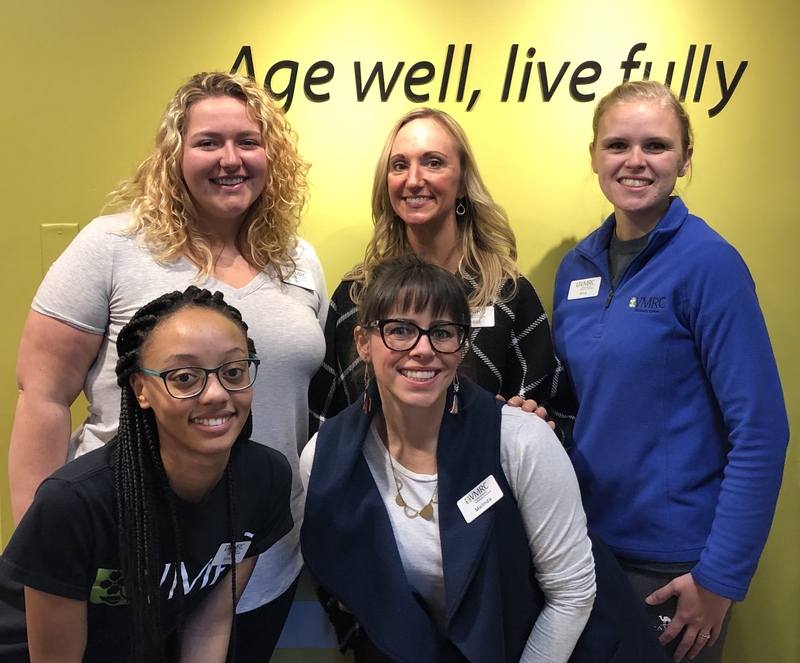 Melinda Noland, director of the VMRC Wellness Center, says, “Our current members inspire me and those around them each and every day to make exercise, movement and their personal health a priority. They are dedicated, determined and focused. Members speak of the direct benefits of their dedication like energy, strength and range of motion and the indirect benefits such as friends, relationships and change of environment. They do not take any of the benefits for granted and don’t shy away from the work that needs to be put in to receive the benefit!" Monday, September 24: Gentle Stretch Class, 9:30-10:00 a.m.
Monday, September 24: Living Well with Chronic Pain Information Session, 11:00 a.m.
Tuesday, September 25: Tai Chi, 10:00 a.m.
Wednesday, September 26: Creating Healthy Nutrition Habits, 10:00 a.m.
Thursday, September 27: Fall Prevention for Aging Well, 9:30 a.m.
Friday, September 28: VolleyBall Pool Party, 11:00 a.m.-12:30 p.m. Active Aging Week would not be possible without the support of our sponsor, Everence. Everence is a faith-based, member-owned, financial services organization supporting the Harrisonburg community. If you’re not yet a Wellness Center member, September is a great time to join. New members receive a FREE week trial, 50% off their enrollment fee and a FREE t-shirt (while they last). Existing Members who refer a friend are entered into a drawing to win $50 in Downtown Dollars. Downtown Dollars can be used at a number of business and restaurants in Downtown Harrisonburg. 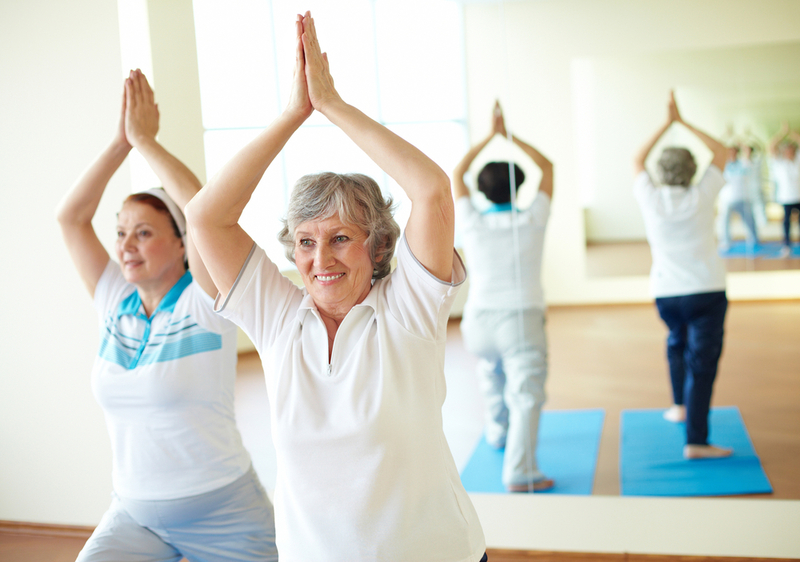 The VMRC Wellness Center is open to community members who are 50+.